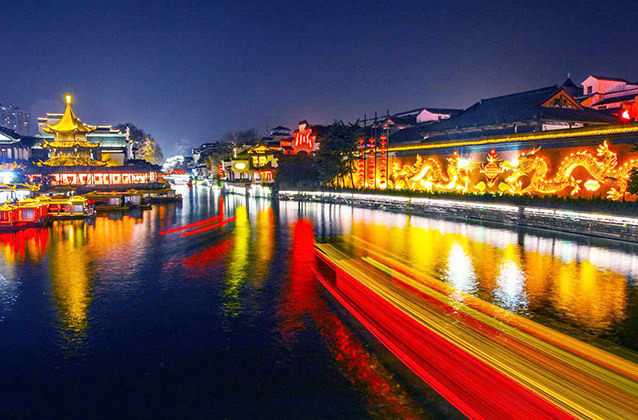 Nanjing, the Capital of Jiangsu Province, is situated in the lower reaches of Yangtze River. With a history of 2500 years, it is one of the greatest of capital cities of ancient times. 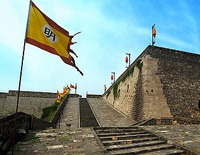 In Nanjing, the ancient sites and historical landmarks tell the history and culture of Nanjing. You won't miss the top tourist attractions like Dr. Sun Yat-sen Mausoleum, Confucius Temple, Qinhuai River, Presidential Palace...All the stories will be heard. Besides, high speed trains are well connected Nanjing with Shanghai and Yichang. You could either take a Yangtze River cruise from Nanjing or Nanjing Shanghai contrast trip as you like. All are private, customizable at the best price! Features: The 2-day Nanjing tour shows the history and culture of ancient China’s capital and the heritage sites and top tourist attractions in downtown Nanjing. Features: Visit the ancient capital Nanjing to see the best of best Nanjing. In 3 days, take dive into Nanjing's fascinating past and have a better idea of the glory and sorrow of Nanjing. Features: Trace thousand years of history and culture in the Capital City of Six Dynasties in China, explore brilliant cultural heritage while wander through imperial mausoleums, old temples, traditional garden buildings, and museums. 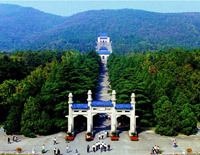 This 7 day Nanjing tour package highlighted with Nanjing and Yangtze River. 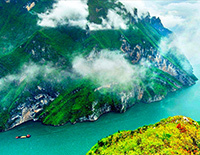 Start from the famous historic and culture city - Nanjing; cruise up the Yangtze River past a spectacular mix of unique cultures, dramatic scenery and incredible feats of engineering.